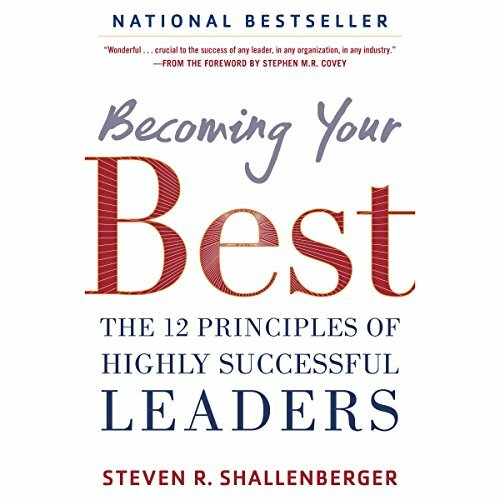 Showing results by author "Steve Shallenberger"
Discover the principles that are transforming teams and leaders worldwide. Running a business or department in today's high-pressure business landscape gets more difficult every year. Given the level of competition, as well as market ups and downs, it seems that you either sacrifice your personal life for your job or you lose everything. Steve Shallenberger has an important message for you: it doesn't have to be this way. You can succeed in business and live a happy life at the same time.